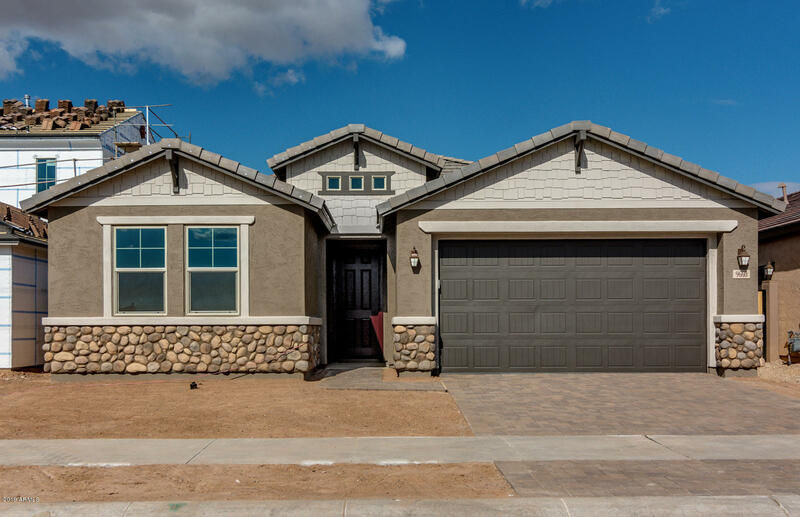 All PARCEL H AT PPGN homes currently listed for sale in Mesa as of 04/18/2019 are shown below. You can change the search criteria at any time by pressing the 'Change Search' button below. "WELCOME HOME. THIS AMAZING 4 BEDROOM W/DEN, SINGLE-STORY HOUSE INCLUDES BRIGHT AND WARM FEATURES BOASTING A CHEF'S KITCHEN AND 18X18 TILE IN ALL KEY AREAS. PERSONALIZED ARCHITECTURAL DETAILS SUCH AS A BAY WINDOW, FRENCH DOORS AND PAVED DRIVEWAY REALLY MAKE THIS HOME STAND OUT. IT IS COMPLETE WITH A MASSIVE WALK-IN SHOWER AT THE MASTER, PAINT PACKAGE AND ALL DESIRED ELECTRICAL OPTIONS YOU COULD WANT. COME SEE AND MOVE IN BY THE END OF THE YEAR."